Mitsubishi Motors North America (MMNA) has reported a 4.5% increase in sales in May 2017 compared to May 2016 on sales of 9,429 vehicles, once more demonstrating that the brand is on an upward trend, rather than the opposite. 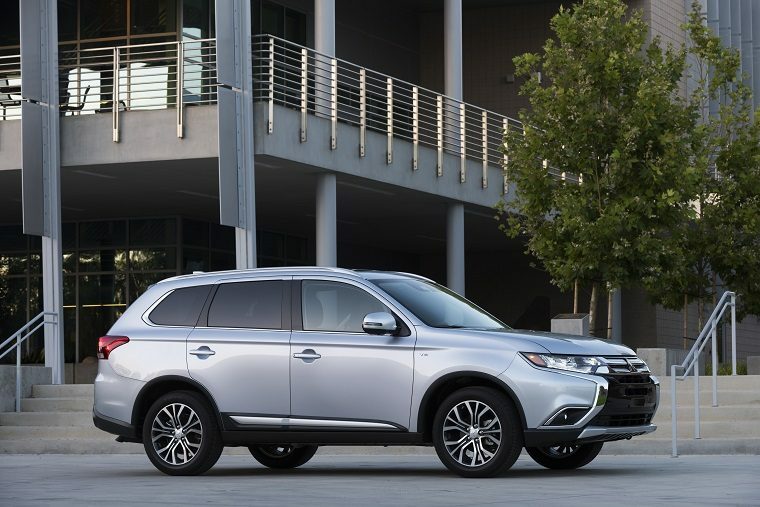 As is usually the case, it was the Outlander SUV that took the Mitsubishi reins and led the Japanese automaker down the path of better sales. The popular three-row family vehicle enjoyed sales of 3,382, up 15.2% over May of last year, and marking an improvement over last month’s sudden slump. Not far behind was the Outlander Sport, which was down on its May 2016 performance, but not by much. The Lancer was also down compared to last year but by even less than the Outlander Sport. This time around, helping the Outlander lead Mitsubishi to success were the tiny Mirage and Mirage G4, whose inexpensiveness attracted 2,342 new orders in May 2017, up from 2,098 last year—an 11.6% increase. This keeps Mitsubishi on track to reach its goal of 100,000 sales in 2017. Total calendar-year sales are up 6.9% for the time being, with 46,951 units sold. At this rate, Mitsubishi will reach the halfway mark of its goal some time in June, before the halfway point of the year, and before the new Outlander PHEV is introduced, which should help boost some of the automaker’s sales. Say what you will about post-scandal Mitsubishi, but they seem to be hanging in there just fine. Well, in the United States, anyway.